In our brittle, polarised age, where reputations can be shattered by Twitter and share prices are paramount, what could conventional business possibly learn from a model which gives a bottom-line value to social impact and community benefit? Firstly, ask yourself if you could be missing out on market intelligence and economic indicators from a sector-servicing community practising very different economics. Back in 2016, many social entrepreneurs could have predicted the Brexit result, though I doubt they would ever had occasion to visit your offices. On the other hand when did you last go to Grimsby? I came into social enterprise back in 2005 after a career as a newspaper business columnist specialising in SMEs. I was fascinated by the transformational role of a business model that could create jobs and wealth in deprived areas where conventional business could not succeed. I became CEO of Social Enterprise Scotland (then SSEC) and trustee of London-based Social Enterprise UK, the national campaigning body. In London, the Blair/Brown administration was throwing money at health-based social enterprises, but even north of the border my organisation successfully secured £43million in loan and infrastructure investment from the incoming SNP government, creating a successful small business community which continues today. Crucially, in Scotland, the private sector embraced the sector with enthusiasm; chambers of commerce welcomed social enterprises with special membership deals, while large companies such as Standard Life provided procurement opportunities. Today in the UK there are 471,000 social enterprises – around 9% of which are small business – employing 1.41million people. So, what can they teach commercial business? I think a lot. The world is changing, and social capital/social impact have been rerated. Social enterprises have a narrow focus and really know their field or their community. They commoditise social impact through contracts and bring in multiple resources from loans to grants to pro bono expertise and resources. They are also quiet disruptors, spotting gaps in the market and creating business solutions – often serving client groups conventional business wouldn’t even notice. 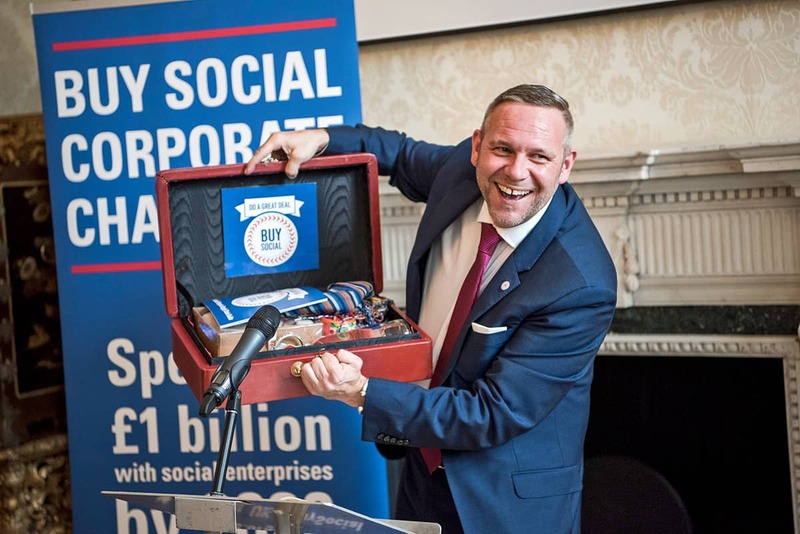 And over the past decade, unlike conventional businesses which have been buoyed by quantitative easing and cheap money, social enterprises have become lean, debt averse and inured to town hall austerity which will be a strength as Brexit bites. 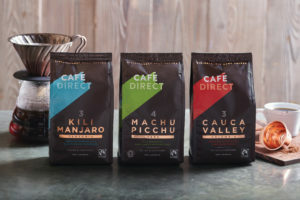 Social enterprises can also take risks and try out fresh ideas because they are not motivated by profit; they think small and don’t have to please shareholders. Social enterprises usually have excellent staff retention and, in my experience, can leave commercial businesses standing in terms of collaborative working. So where are the challenges and opportunities for social enterprise in 2019? Leading sector lender Charity Bank lends between £40m and £50m a year to social enterprises and charities: its loans since launch in 2002 recently exceeded a quarter of a billion. Charity Bank director of lending, Carolyn Sims, is bullish. She said: “This is a resilient sector used to overcoming obstacles. Ten years on from the downturn, social enterprises have grown in number and size, and many which took on 10-year leases and face renewals with rent hikes are able to buy. “We are seeing lots of new business and plenty of optimism for the future despite both usual and new challenges. “[The] fastest growing part of social enterprise [is] health and social care. Biggest challenge? Under capitalisation and liquidity which too often means social enterprises do not qualify as primary contractors for public sector contracts. “Interestingly, in London, it is evangelical faith groups which are in the market for property, snapping up warehouses, shops, and even pubs. 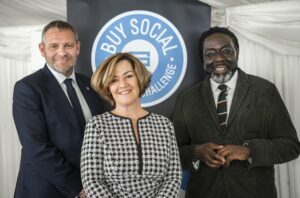 Now back in London and running the UK’s property advice charity for the third sector, I believe it is time for a rerating for social enterprise. Our stock in trade may differ from yours, but then it’s all about magic, transforming lives, and spinning straw into community gold. Who wants to miss that market? Antonia Swinson is a business journalist turned social entrepreneur, and is CEO of the Ethical Property Foundation.